We can help if you are facing any of these issues? Are You Caught in Foreclosure or Are You About To Be? 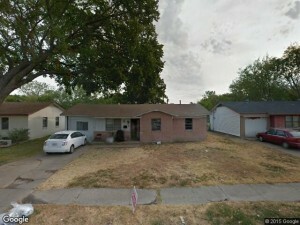 Do You Own Distressed Rental Property with bad tenants? 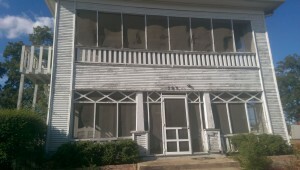 Are you tired of making payments on A Vacant Property? Did You Inherit A House You Do Not Need Or Want? Have to Relocate Quickly? 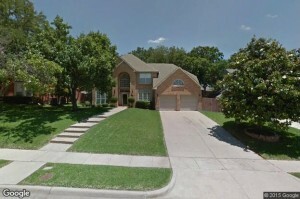 Need To Sell Your Dallas Fort Worth House Fast? Trying To Avoid Having To Pay Expensive Realtor Commissions? Problem with Little Or No Equity and cannot sell? We can help in any of these situations so if you answered “yes” to any of these, we are here to help and ready to go! We are experienced specialists in solving real estate crisis… especially ones that cause a financial burden on you and your family and need to be fixed immediately. 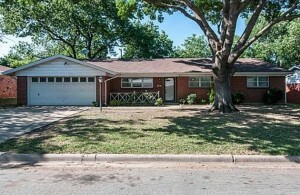 We can solve just about any problem you have and help you sell your Dallas Fort Worth house fast. We would like to help you take control of your situation, end the headaches, and get you back to living your life as quickly as possible. We believe you deserve to know all of the options available to you. Take a moment and fill out the quick online information form below or give us a call today, and one of our experienced experts will help you right now. Please take a second to send us any information you can in the form below and we will do our best to get back to you as quickly as we can usually within an hour. Have your phone ready because we will be calling to help show you the multiple options you have to help solve your current housing situation. All of our time and information is volunteered and is 100% free to you (we will not charge you any extras hidden fees).No commitment. 100% no obligation.